NEW & USED CAR SALES - SERVICE - REPAIRS - RECOVERY - TYRES - 4 WHEEL ALIGNMENT. 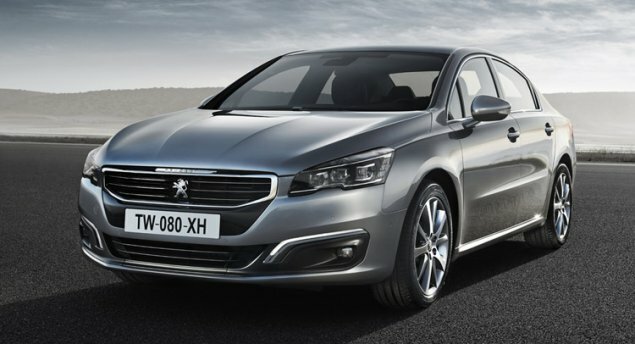 Peugeot Approved Repairers And Suppliers of Genuine Peugeot Parts And Accessories. For all your motoring needs from New and Used Car and Van Sales, also a wide range of other models, Service, parts & accessories. 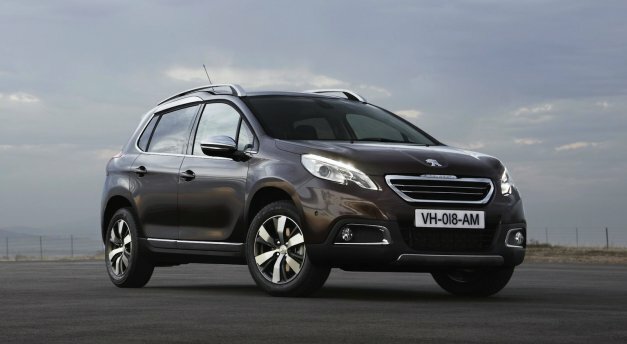 Also offering Peugeot Aftersales, Service and Genuine Peugeot And Citroen Parts. Take the Hassle out of Buying and Come and See Us. 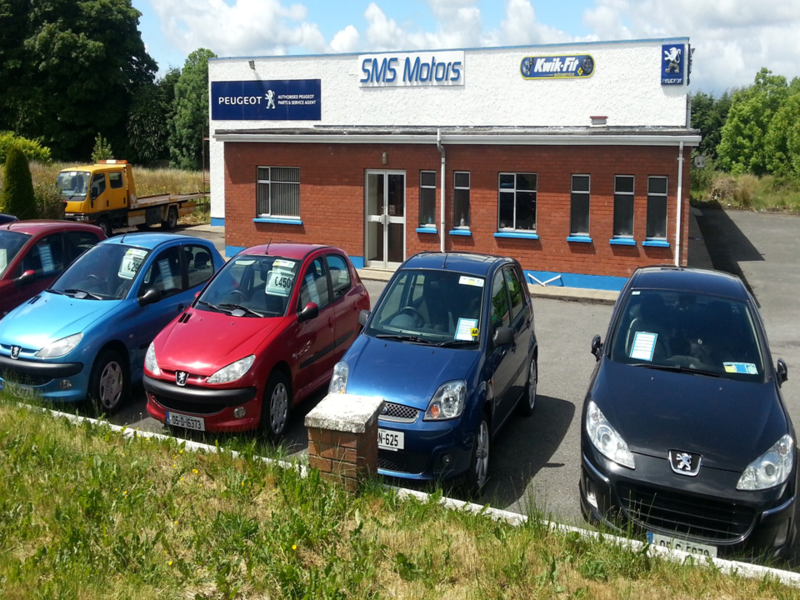 SMS Motors Offer A Vast Range Of Services From Servicing, Repairs, Recovery, �Diagnostics, Tyres, Wheel Balancing, 4 Wheel Alignment, Batteries, Exhuasts, Brakes, Wipers And Car Assessories. We �Also Offer A Quick Fit Service For Tyres, Puncture Repairs, Brake Pads, Batteries And Wipers. Our Services Also Include Supplying And Fitting Of Genuine Peugeot Parts And Assessories To Retail And Trade Customers. Alternatively click here to contact us via feedback form. Copyright SMS Motors © 2012. All Rights Reserved.